Bhubaneshwar: Olly, the Olive Ridley sea turtle was on Monday unveiled as the official mascot for the 22nd edition of the Asian Athletics Championships to be held from 6 to 9 July. 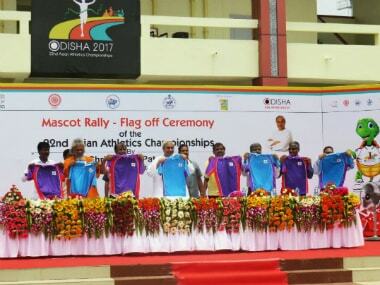 Chief Minister of Odisha Naveen Patnaik on Monday flagged off the Asian Athletics Championships' mascot rally which will tour all the 30 districts of the state to spread awareness and publicity for the event. The mascot has been chosen with the aim of generating awareness amongst the masses and creating a sense of belongingness to the Championships for which Olly will be touring all the 30 districts of the state. 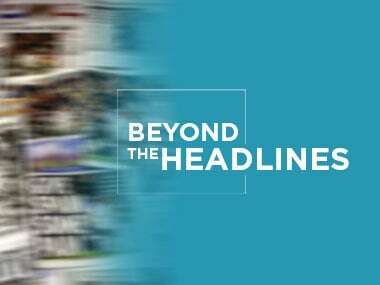 The rally was flagged off from the Kalinga Stadium, the venue of the Asian Athletics Championships, which has been completely renovated and upgraded to host the premier track and field event of the continent. A brand new synthetic track, complete with floodlights and a brand new warm-up facility has been setup to host the event. Olly has rightfully being designated as the mascot as it belongs to the endangered Olive Ridley sea turtles that travel thousands of miles in the ocean and arrive in millions every year on the Rushikulya and Gahirmatha beaches the state for their annual nesting. 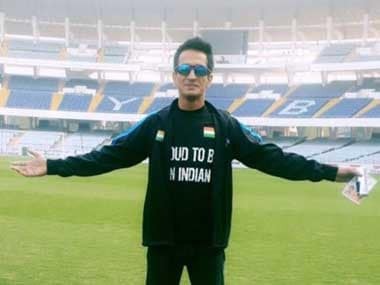 This 22nd edition is set to be its biggest ever as it has garnered participation from nearly 1000 athletes which will be a qualifying event for the IAAF World Championships in London. This is the third time the Asian Athletics Championships are being held in India, after New Delhi (1989) and Pune (2013). 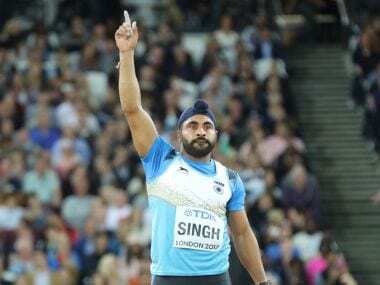 The 22nd edition of Asia's flagship Athletics meet is also going to be its biggest ever, with nearly 1000 athletes participating in the competition which will be a qualifying event for the IAAF World Championships in London. Speaking on the occasion, Odisha Chief Minister Patnaik said: "The 22nd Asian Athletics Championships will be the largest ever sporting event in Bhubaneshwar with participation of 45 countries. Bhubaneshwar has emerged as a sought-after destination for international sports competitions, as it will also host the Hockey World League Final in December 2017 and the prestigious men's Hockey World Cup in December 2018." "The Olive Ridley turtles are our state's pride and I hope that through our mascot, Olly, we can create more awareness about their protection and conservation throughout the country.